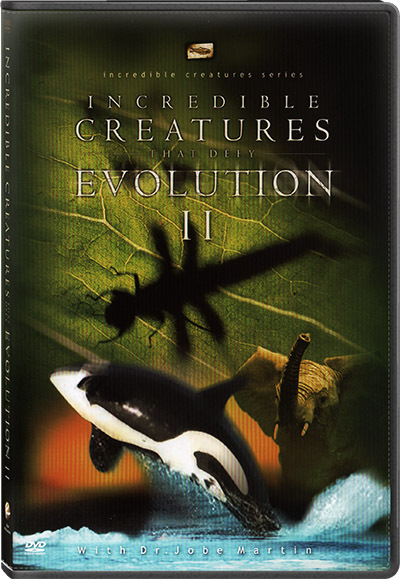 Incredible Creatures That Defy Evolution (DVD #2) – Order Today! Prices: A donation of $15.00. Price includes shipping only inside the U.S.